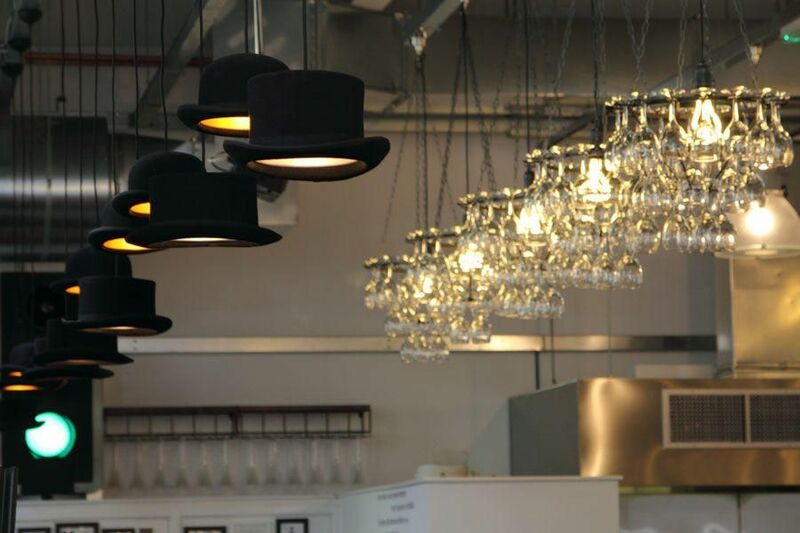 It’s always great to see Litecraft’s lights on display in homes, bars and restaurants across the country. 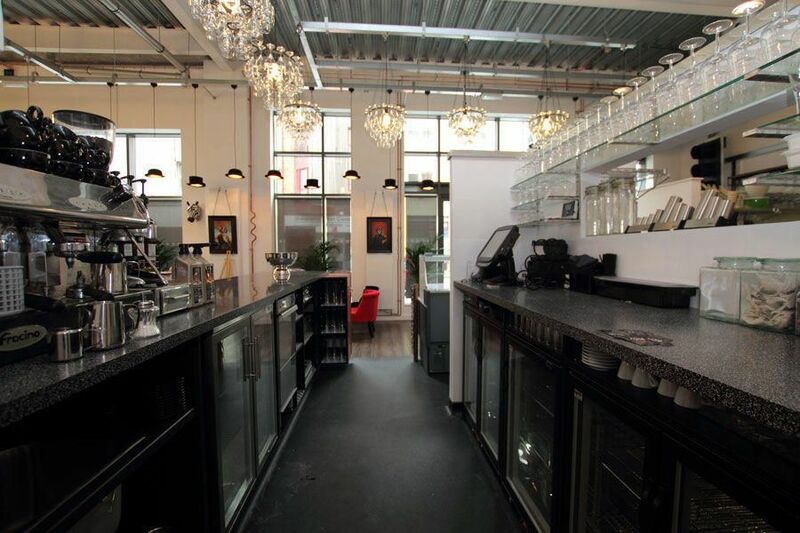 So we were extremely excited when we heard that Coastal Housing together with Pennant Homes wanted to use our Chandeliers for their new Commercial project in Swansea. 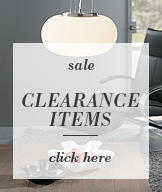 We were even more excited when they’d scooped up 8 of our Wine Glass Chandeliers. This new project is situated in the heart of Swansea; a £25million regeneration scheme to redesign and build the main High street in the city centre. 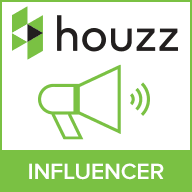 Furthermore, the project includes over 70 apartments and a range of retail and leisure outlets, a courtyard houses shops, offices, cafes and bars which link the village apartments together to create a self contained centre for retail, leisure and business. 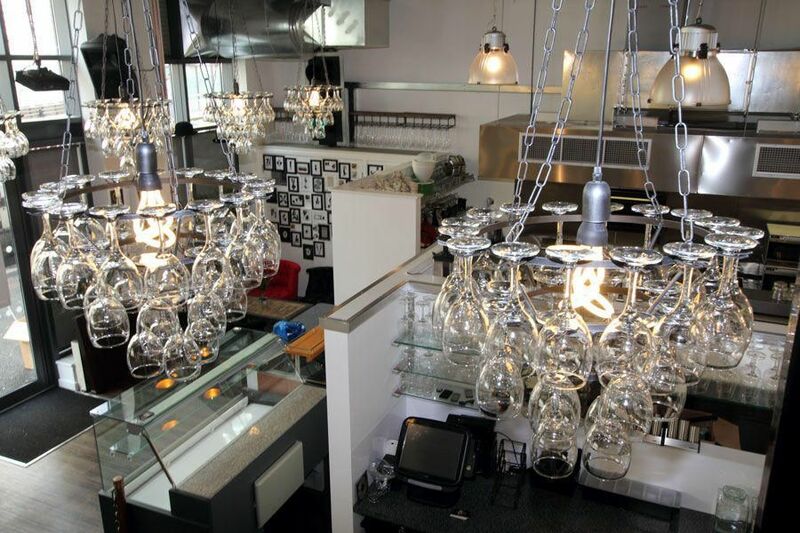 Thanks to Coastal Housing, you can now see our stunning chandeliers at the Mosaic Bar and Bistro at The Urban Village. 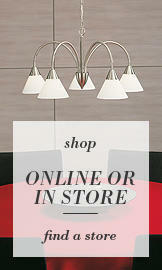 We popped over to Mosaic’s new website to see our lights in action… and we loved what we saw. The chandeliers fit in perfectly, showing that wild and wonderful creations can be embraced such surroundings as; bars, restaurants and hotels. The Mosaic Bar and Bistro has a quirky air about it which greatly compliments our chandeliers, giving the restaurant an eclectic vibe. The website explains “The design is timeless classics vs modern industrial with a homage to Swansea’s Copper history”. 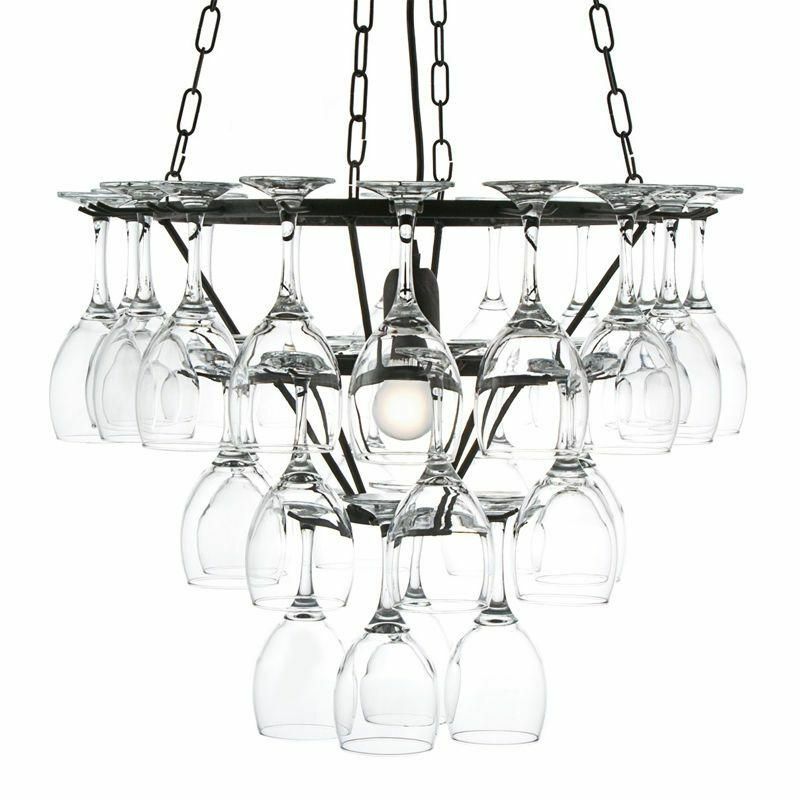 We hope our Wine Glass Chandeliers remain a timeless classic and inspire more customers whether it be commercial or personal.